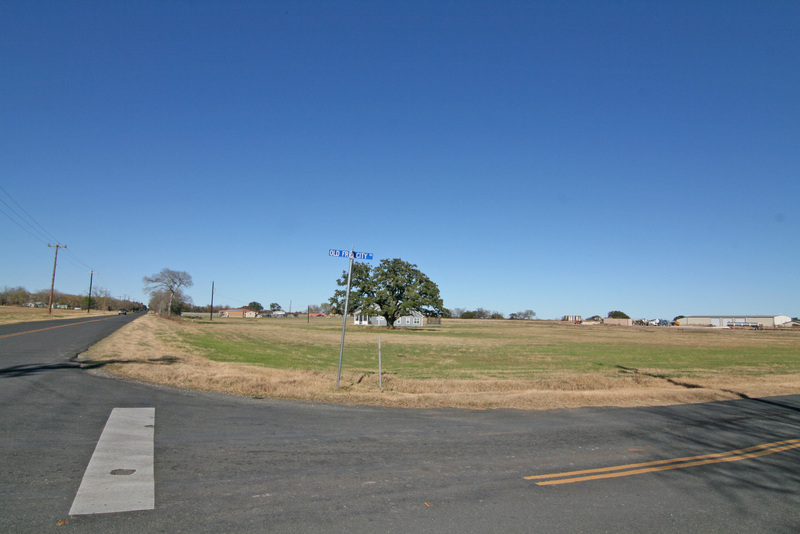 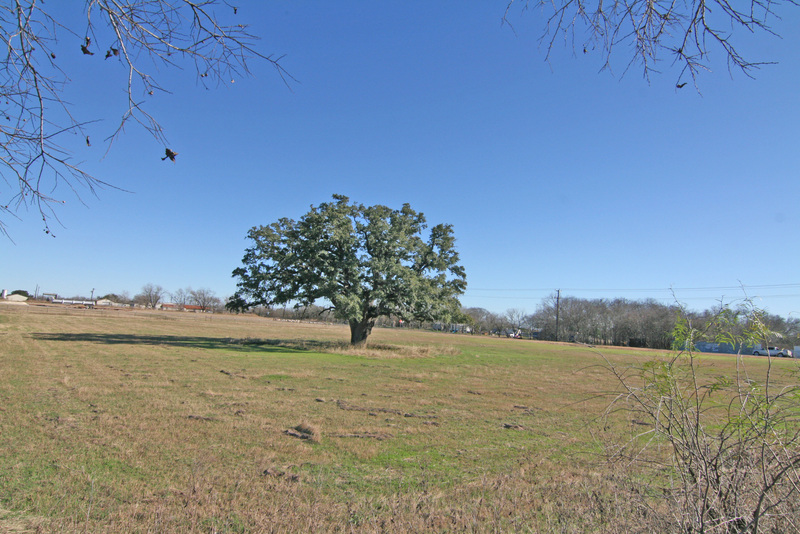 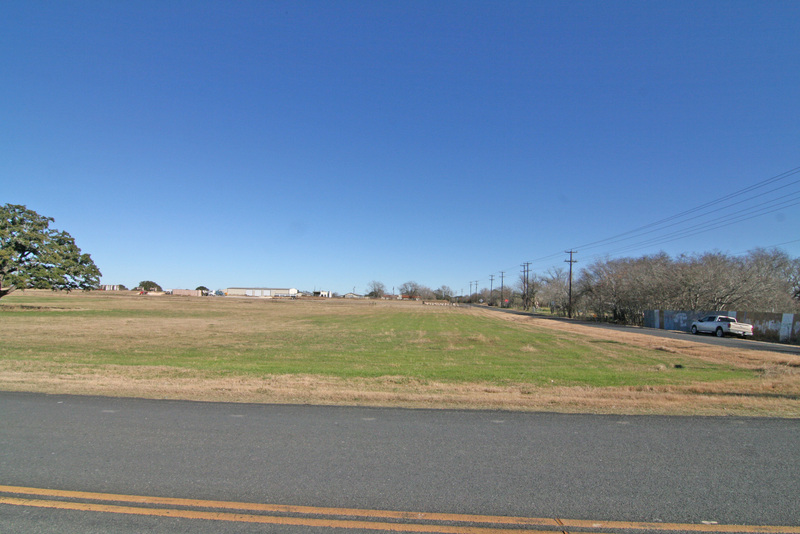 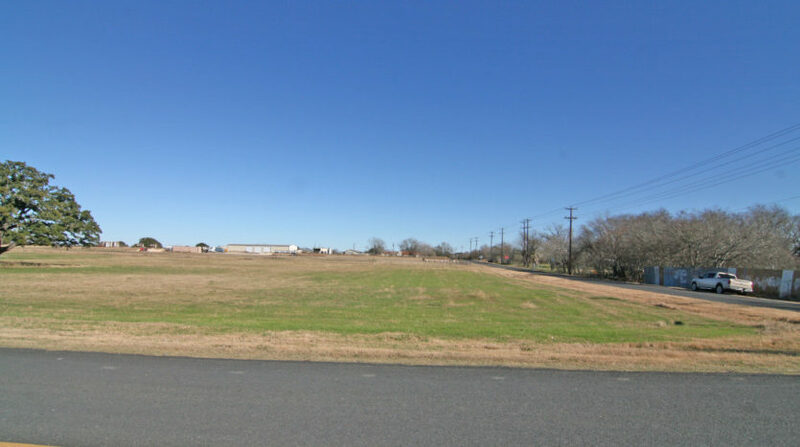 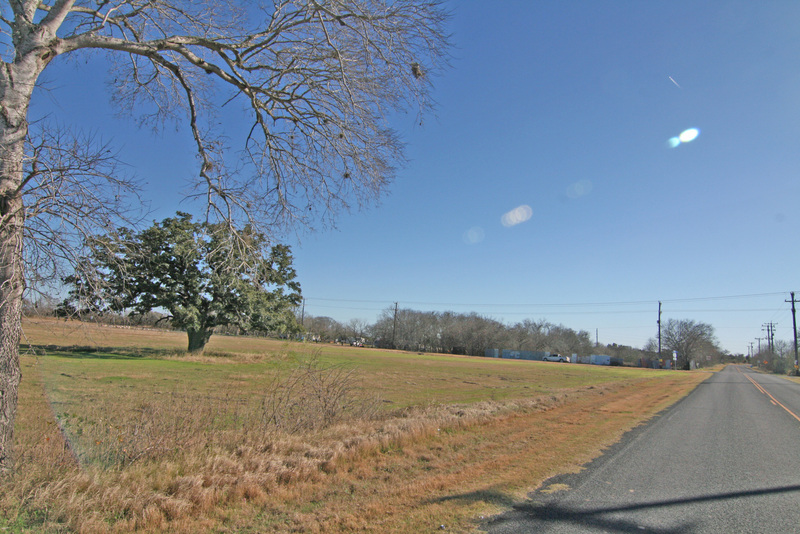 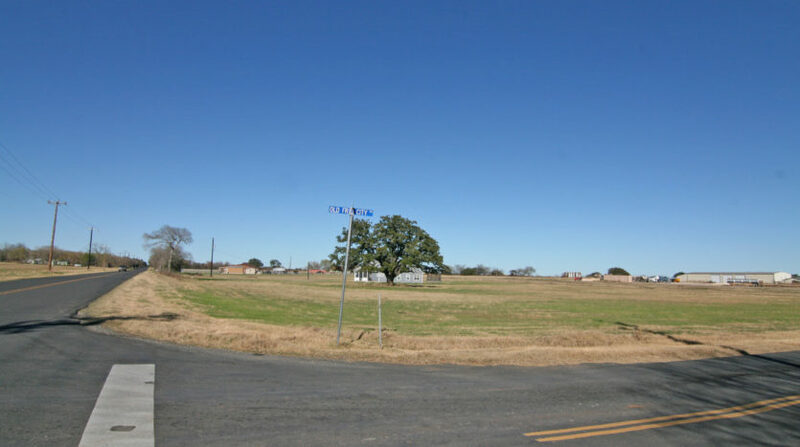 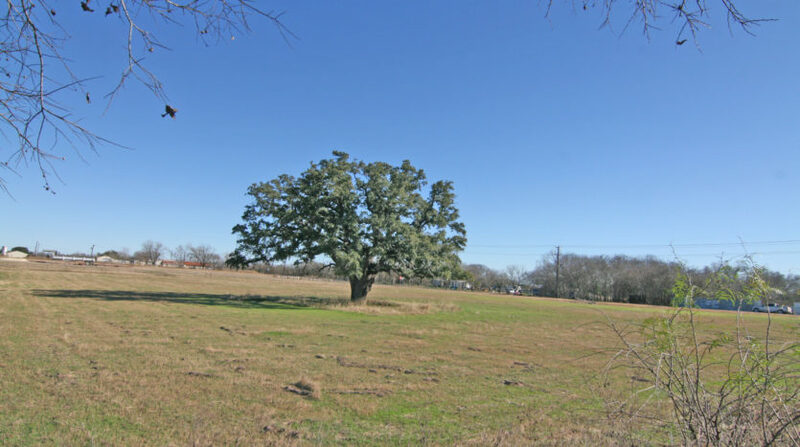 This 2.414 acre lot is located on the corner of Wisdom Road and Old Frio City Road. 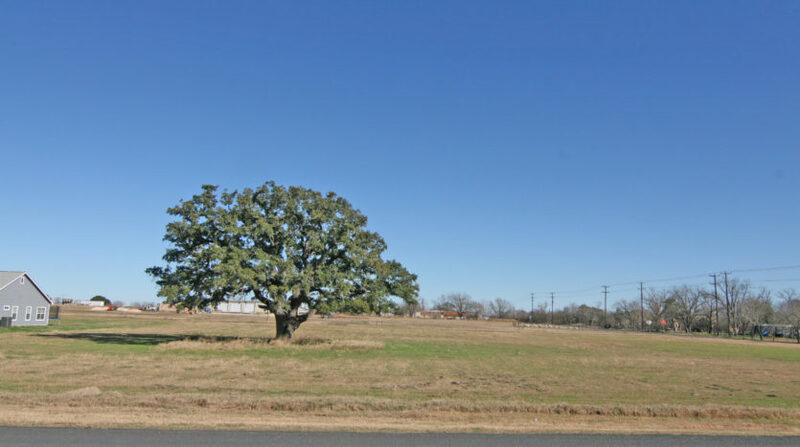 Nice level corner lot with beautiful majestic oak tree. 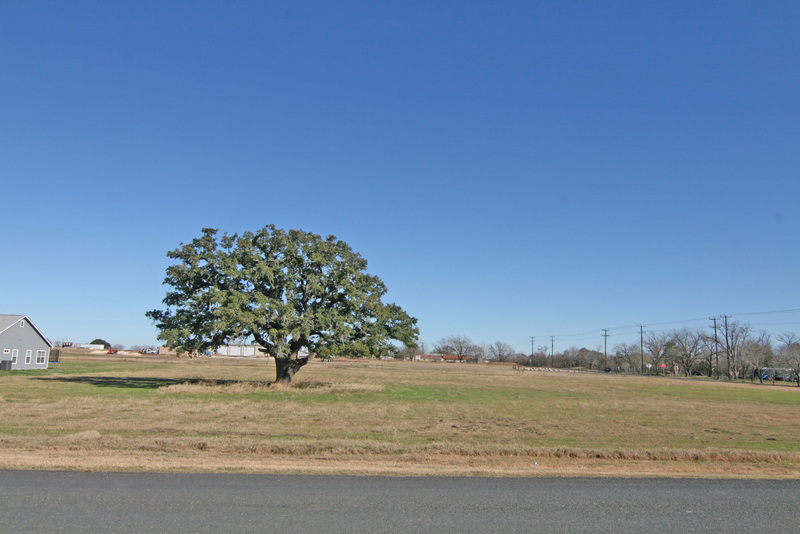 Atascosa Water Supply is available. 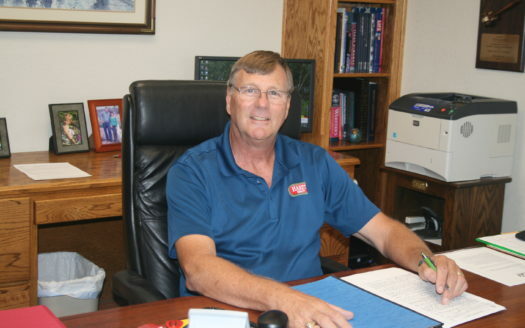 Septic is required. 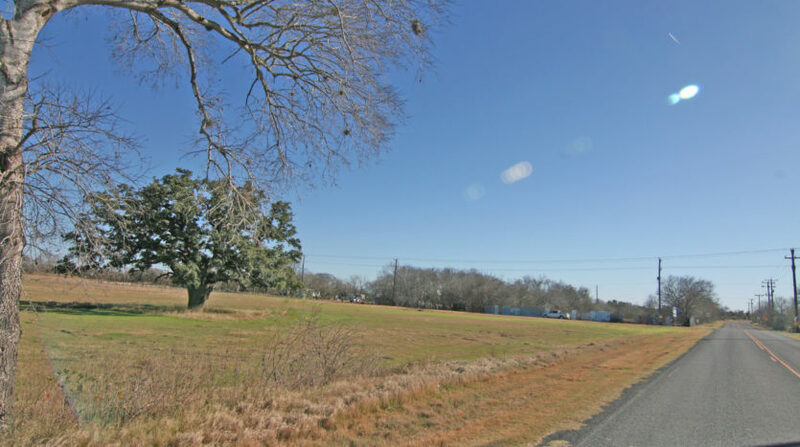 No manufactured homes allowed, ‘site built’ homes only.